Dear authors! We would like to thank everyone who has submitted an abstract for the upcoming conference. 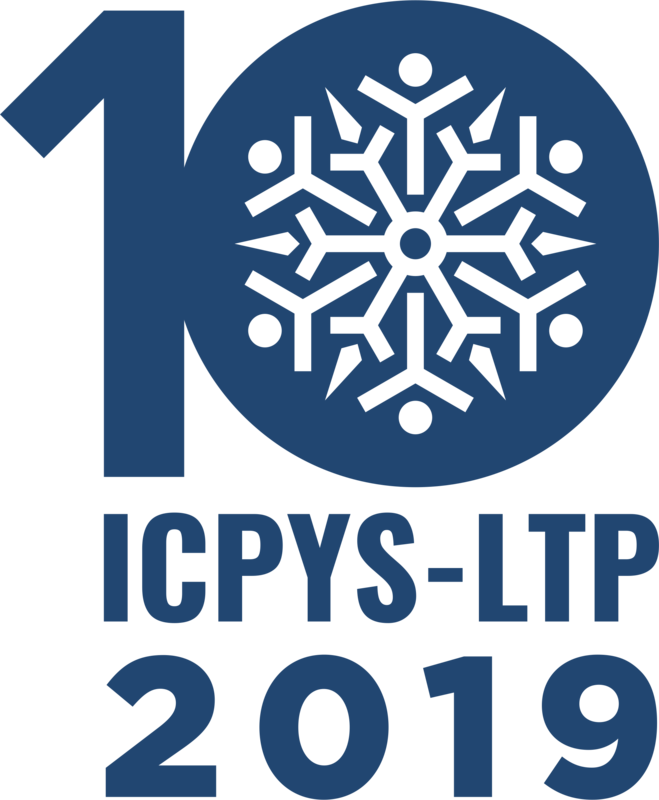 If you registered in the conference, but do not find yourself in the list of participants, please contact us to icpys.ltp2019@gmail.com.